Swimmers will need to provide their own swim suit and goggles for practice. Swim caps with the Ingraham logo will be available. We will be ordering team suits during the first weeks of practice. Buying a team suit is recommended, but not required. Not likely for 2018, but stay tuned. There are many volunteer opportunities available! Swim meets require many volunteers in order to function properly. Most of the jobs can be easily learned the day of the meet. If you have experience being a Stroke and Turn Official, and would like to use your expertise at the swim meets, please let the coach know! The Parent Meeting was held November 21st 2017 at the IHS Auditorium. Information from the meeting is in the "2017 Boys Aquatics" document on this team page. How will athletes and parents receive communication about additional practices, meet schedules, transportation, etc? This will be our main communication tool. Please visit this site often. Team parents will also send a weekly email with updates. SCHEDULE INFORMATION: www.metroleaguwa.org first meet is Friday December 1 vs Ballard at Ballard pool. Player Eligibility/Meet Suspensions: 5-week suspension if a player does not make grades! Equipment athletes should bring to outs. Practices will be held Monday through Thursday from 6:45 am -8:30 am and Friday 7:00 am -8:30 am. Certain holidays will have a practice scheduled. All Practices will be held at Madison Pool. 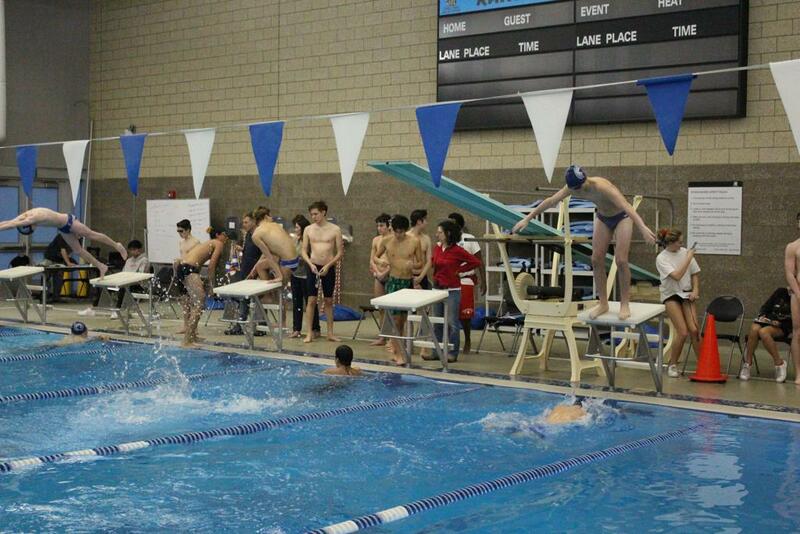 Congrats to Boys swim team and Jackson Bottenberg!! On to state! 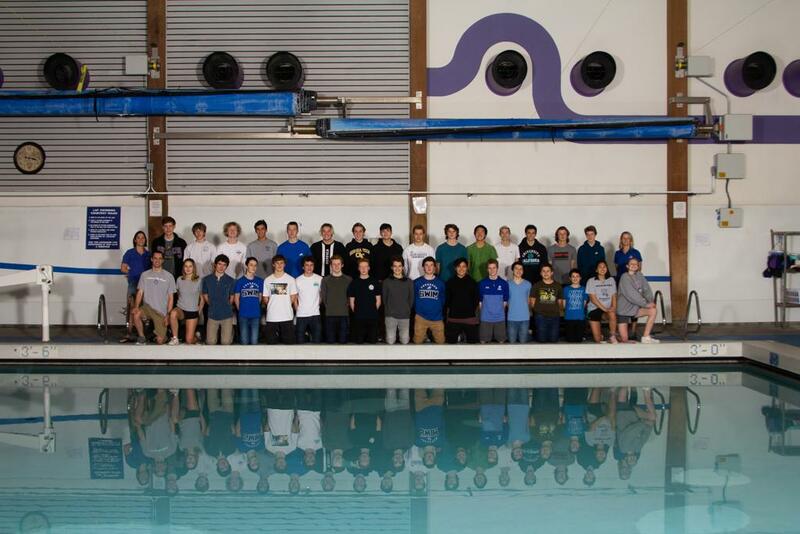 Ingraham swimmers, Jack Hallonquist, Paul King and Jackson Bottenberg are all headed to the State Swim and Dive Meet Friday, Feb 15. District meet starts this Friday, Feb 8th. Jackson Bottenberg is your Metro Champion in the 100 Freestyle! 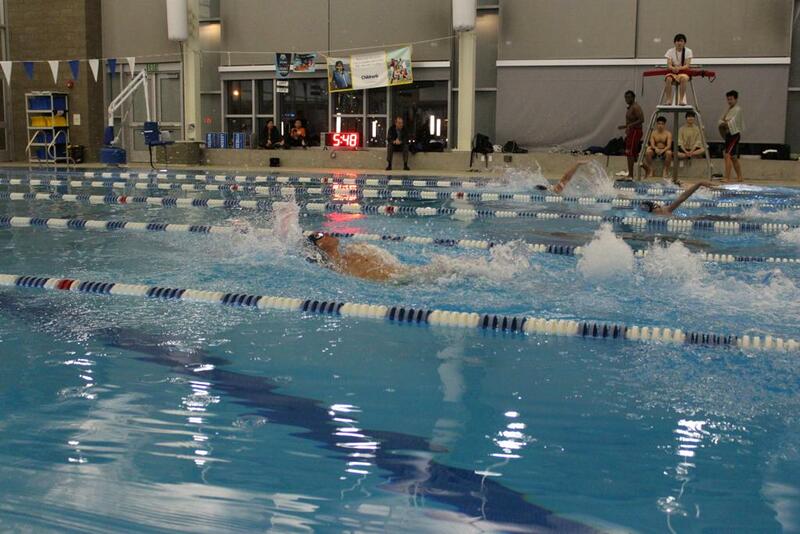 Jackson Bottenberg also broke the Ingraham school record in the 50 yd and 100 yd freestyle events!